It’s no secret that the tiny cameras on the back of your smartphone are getting better and better. But how do they actually compare to the actual cameras used by professional photographers? YouTuber Tyler Stalman called up a professional photographer to actually find out. 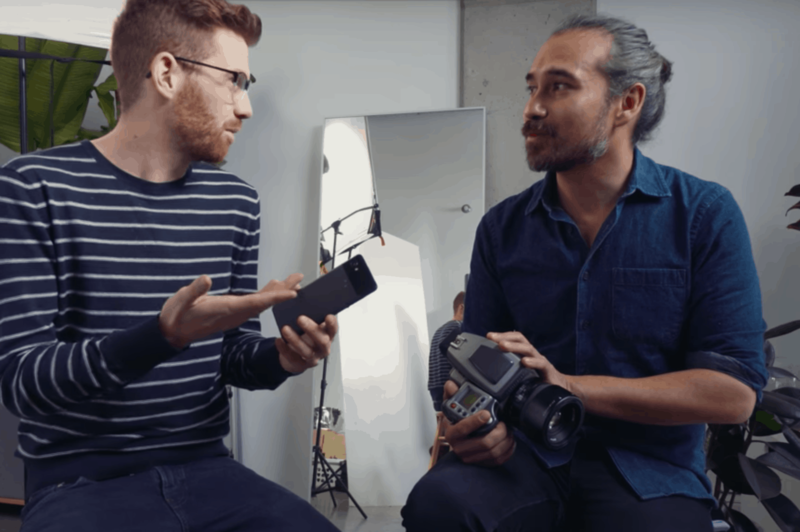 The in-depth video compared the camera on the GooglePixel 2 (which costs about $1,000) and a Hasselblad H4D-31 (which costs about $20,000). So, how do they compare? On a very large scale, the more expensive camera performs a lot better, but for images that are featured on online platforms—like Instagram—the phone camera does surprisingly well. You can see the full breakdown in the video below.